Juvéderm Voluma is a volumizing injectable facial filler from Allergan that contains hyaluronic acid, a hydrating substance naturally found in your own body. As we age, we lose our natural stores of hyaluronic acid, which causes our skin to lose volume, wrinkle, and become hollow-looking. 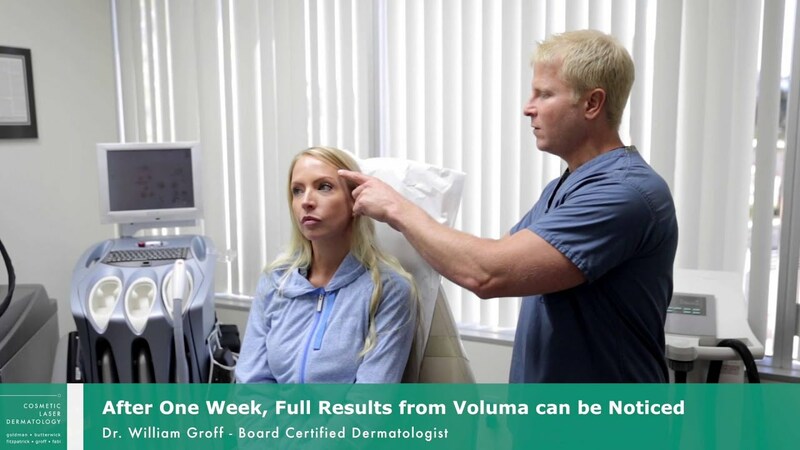 Our board-certified dermatologists have been actively involved in research studies involving Voluma and other dermal fillers in San Diego for the last 30 years, giving us the most experience with injectables than any other practice in the country. 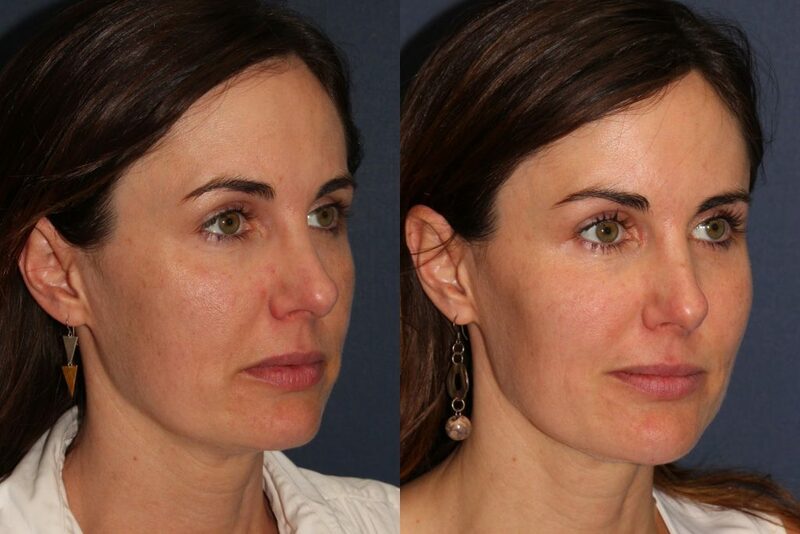 We understand how sunken or hollow cheeks can affect your appearance as well as your self-esteem.To learn more about how a dermal filler treatment can restore volume and contour to various areas of your face, schedule a consultation today at Cosmetic Laser Dermatology. We know how important the midface and cheek areas are to the symmetry and structure of your face. 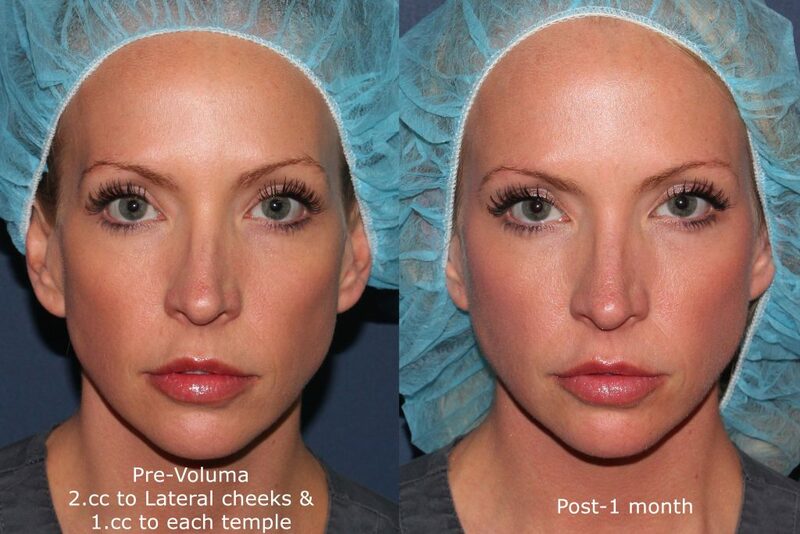 A Voluma cheek filler treatment is a minimally invasive, non-surgical way to add contour and fullness to these and surrounding areas that have lost definition or become hollow-looking. A treatment with Voluma is quick and relatively painless. The injections are administered with ultrafine needles or cannulas that, combined with the skill and technique of our cheek filler experts, make for a relatively comfortable experience. The procedure is excellent for on-the-go individuals, as it can be performed in as little as 15 minutes! Our doctors can combine a variety of different injectables, such as Botox for forehead wrinkles and Volbella for fuller lips, for a comprehensive facial rejuvenation procedure known as a liquid facelift. Following the procedure, you can return to your normal routine immediately, as the downtime for HA facial fillers and other injectables is minimal to non-existent. Potential side effects of Voluma are usually mild and temporary and could include bruising, itching, redness or irritation, soreness, tenderness, and swelling. Sometimes, bumps or lumps may appear, but these and other effects generally subside over the course of a few days, if not sooner. At Cosmetic Laser Dermatology, we are committed to your safety and satisfaction. Depending on your concerns and goals, our skilled dermatologists and aestheticians will create a customized treatment plan, including other fillers, Botox, laser resurfacing, Intense Pulsed Light (IPL), and more, to help you achieve a smoother, healthier, more youthful-looking appearance. 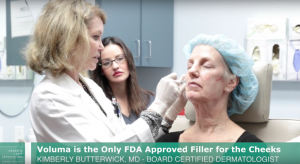 Learn more about Voluma from FDA.gov. 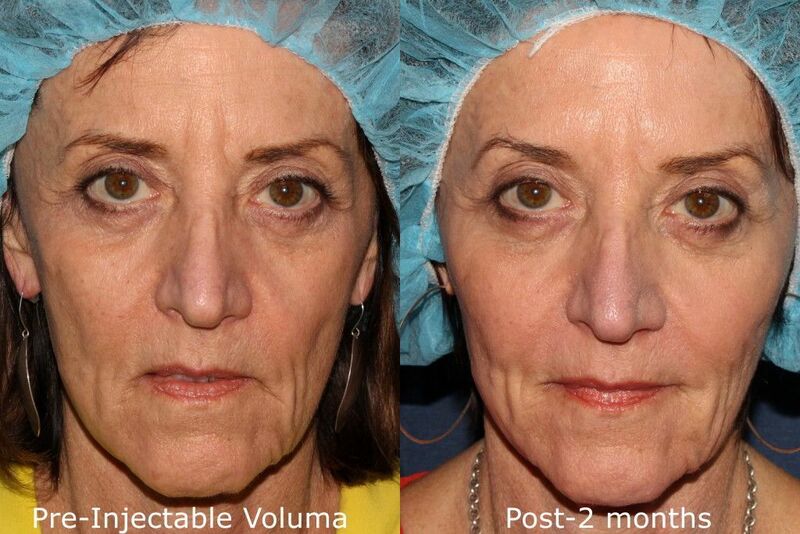 If you have sagging cheeks or a midface area that isn’t as youthful-looking as you’d like, contact us today to learn how Voluma could be used for cheek augmentation in San Diego. Q: What is Juvéderm Voluma? A: Voluma is a minimally invasive injectable dermal filler composed of naturally hydrating hyaluronic acid. It is FDA-approved for adding volume and contour to the cheek and midface areas that have started to sag or have become hollow in appearance. A: Dermal filler injections usually cause little to no pain or discomfort. Because Voluma contains the numbing agent lidocaine, most patients report feeling nothing more than small pinpricks. Q: I’m busy – how long does one session take? A: Depending on the number of injections you choose to receive and on the extent of the midface area being treated, Voluma treatments take 5-15 minutes. As there is typically little to no downtime, you can go straight back to the office, a meeting, or wherever your day takes you. Q: Does Voluma treat fine lines and wrinkles? A: Voluma is specially formulated as a cheekbone filler treatment. For injectable wrinkle treatments, we suggest Botox, Juvéderm, Restylane or Dysport. Another option is the nonsurgical liquid facelift – a combination of Botox and facial fillers, which beautifully enhances the overall facial appearance in one session. A: Typically, you can see noticeable results immediately after an HA filler treatment (though results can vary). A: HA facial fillers typically last 6-12 months, although your results could vary. 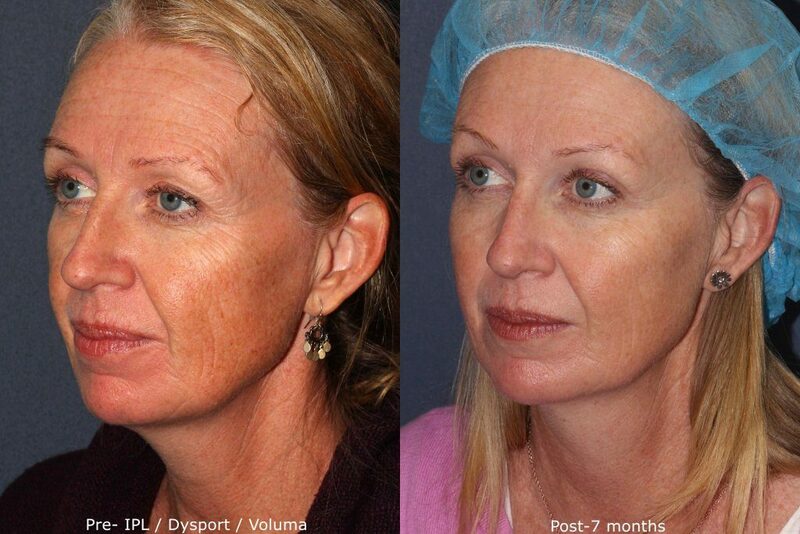 Some patients see Voluma results that last for over 2 years. To maintain the effects of your treatment, you can return to Cosmetic Laser Dermatology as you see fit. A: As with all injectable treatments, side effects are not unexpected. 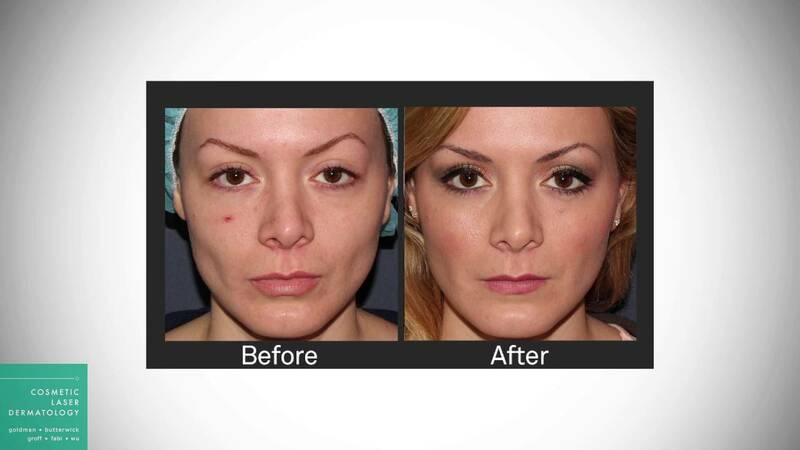 However, FDA-approved Voluma has a strong track record of safety while also providing volume and lift. Typical side effects are temporary and include mild itching, swelling, bruising, tenderness, and redness or irritation around the injection site(s). If these last for more than a week, please contact us. Although Voluma is specifically formulated for the cheeks and midface area, other products from the Juvéderm family are ideal for rejuvenating various parts of the face. 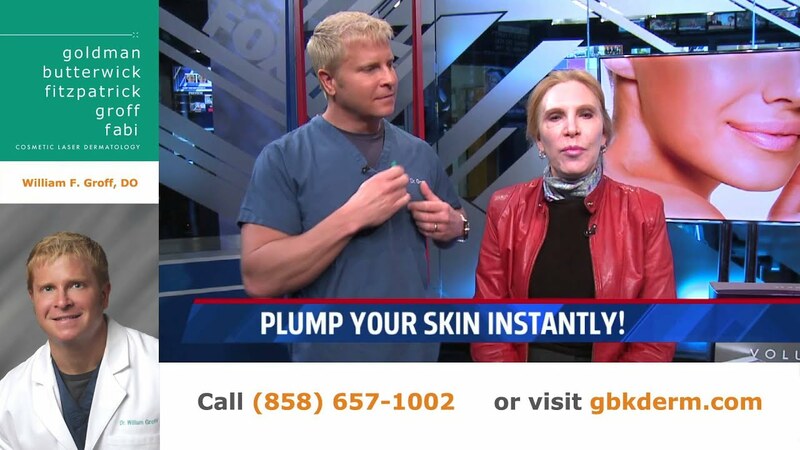 For example, Juvéderm Volbella is great for lip augmentation, while Juvéderm Vollure XC specializes in treating nasolabial folds around the mouth. Furthermore, you can also choose other volume restoration methods to meet your aesthetic goals, including Restylane, Radiesse, Belotero, and Sculptra. Voluma can also be combined with other cosmetic procedures, such as IPL photofacial for uneven skin tone, laser resurfacing for rough skin texture and large pores, and Ultherapy for tightening loose skin on the neck and chin. To learn more about how Voluma can help you, or which of the other treatment options we offer can help rejuvenate your skin, contact Cosmetic Laser Dermatology today.